[Anime] Digimon Adventure Tri Teaser Poster Revealed! 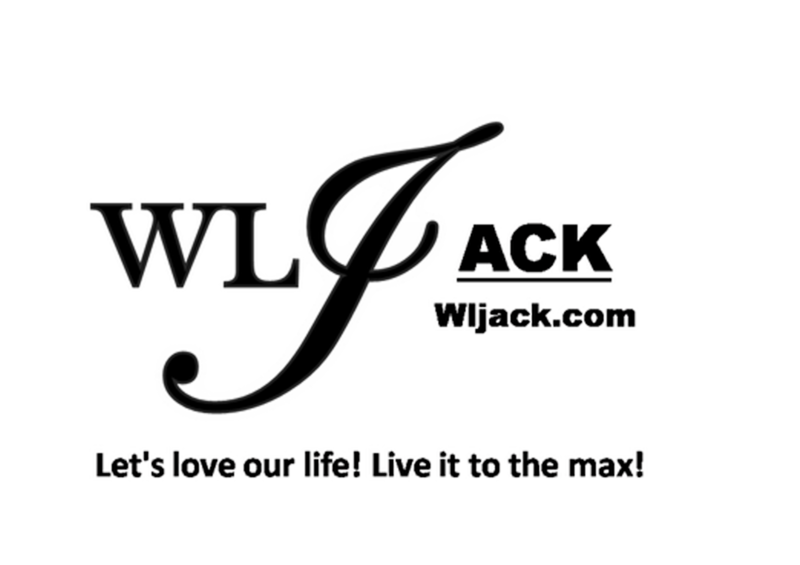 Coming Soon In 2015! 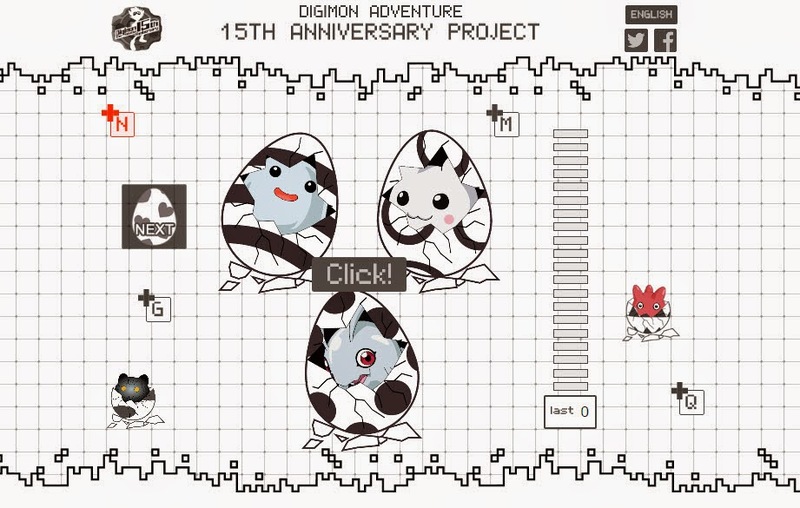 Digimon Adventure has been our childhood memories especially for the kids from the 90’s. Even up until now I am sure many of us still have the fond memories of battling with friends using their digivices from different versions and generations. Of course, one of the most memorable thing about this franchise was the original anime series titled as “Digimon Adventure”. The wonderful storyline with remarkable characters known as the DigiDestined as well as their digimon partners were what we have loved and still loving over the past 15 years. 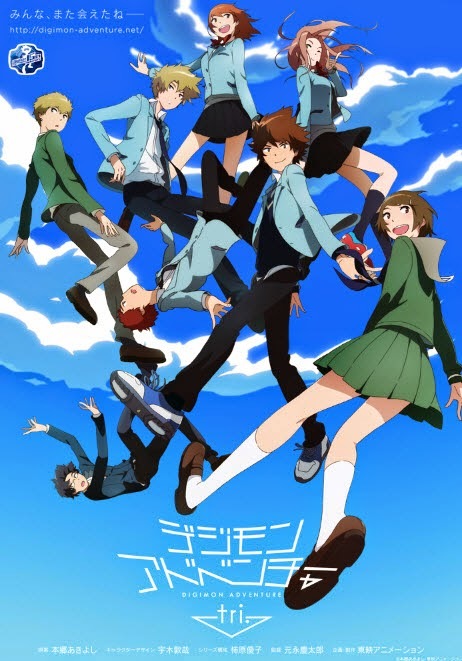 In conjunction with the 15th anniversary, the original characters from the original anime series will be back in a whole new season known as “Digimon Adventure Tri”. The new season will continue a few years after the events in Digimon Adventure 02 and will focus on the original DigiDestined including the likes of Tai Kamiya, Yamato Ishida, Sora, Izzy, Mimi, Joe, T.K and Kari. 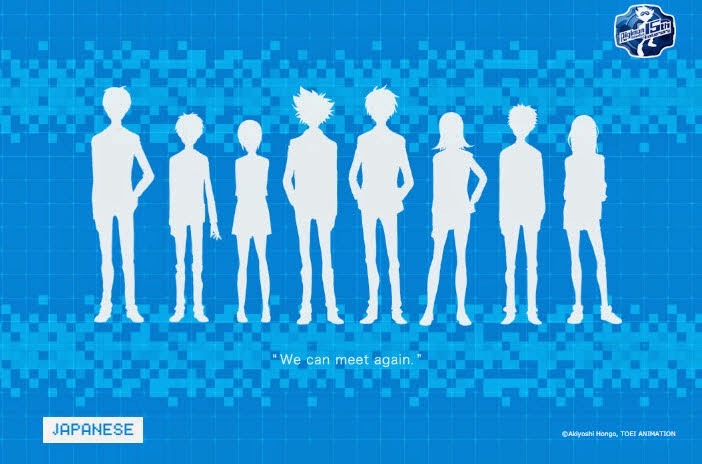 In the teaser images and poster, we managed to look at the grown up version of all of the beloved characters from season one but yet to get a glimpse of the main protagonists in Digimon Adventure 02 such as Daisuke Motomiya and Ken Ichijouji though. I do wish they would include the season 2 DigiDestined too because I like them too. Do a Nade-Nade Rub on the digimon and get some surprise! Yeah..we can finally meet again!